if you have suffered an injury in a boating accident, we can help you file a personal injury claim against the liable party. 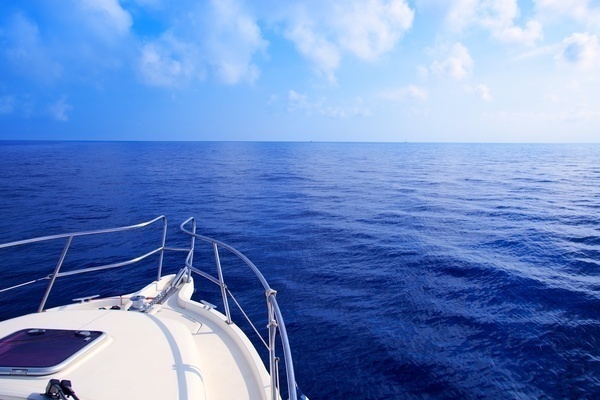 A boating accident can result in wrongful death or severe personal injuries, including cuts and lacerations, broken bones, traumatic brain injury, and spinal cord injury. If you have suffered an injury in a boating accident, we can help you file a personal injury claim against the liable party. If a boat operator causes a personal injury to you as a result of his or her negligence, or if personal injury occurs as a result of a defective product, then the negligent party or the party responsible for the defect can be held accountable. We promptly and thoroughly investigate each case to assess liability and determine fault. Depending on the circumstances surrounding your case, it may be possible to file a claim against the defendant for compensation including, but not limited to, medical costs, rehabilitation costs, past and future loss of wages, impaired earning capacity, pain and suffering, and emotional distress. If the defendant acted in a grossly negligent manner or with a willful disregard for the safety of others, you may also be able to file for punitive damages to punish the defendant for his or her egregiously harmful actions. If a loved one has been killed in a boating accident, an attorney from our law firm can help your family file a wrongful death claim against the liable party. If you or a loved one have been injured as a result of a boating accident, the experienced attorneys at Johnson Janklow Abdallah, LLP, would like to meet with you to discuss the merits of your case. Call us at 605-338-4304 or fill out our free case review form online.